Northwest always is ideal for natural lover relentless passion to attract young people looking to move to paparazzi and high life experience extremely interesting sites. 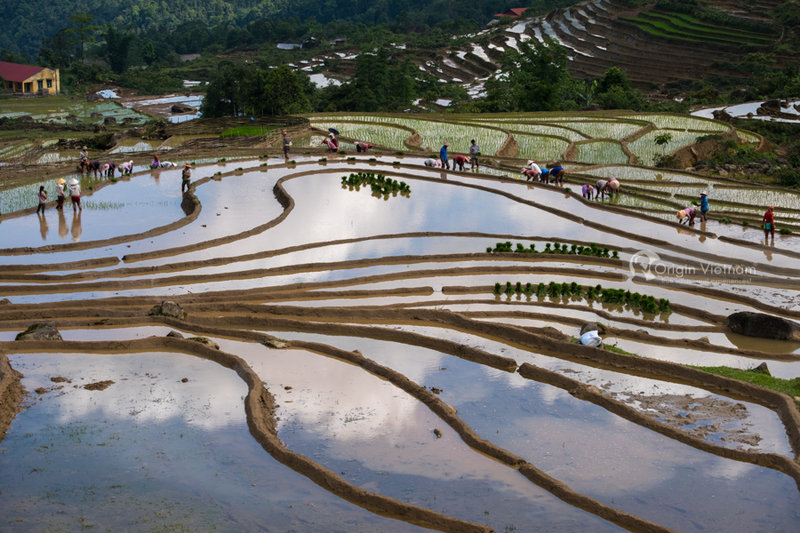 Follow Ruby's schedule exploring three beautiful places most upland: Mu Cang Chai - Sapa - Y Ty. If you have plans to go to northwest. Check out this schedule! For everyone, when traveling , they often find out. When is the best time to the place you want to visit. However, with the North West of Vietnam, you do not need to concern the time issue. Why? Because this highland is always attractive in nature and human life. That you can always catch, even if there is no ripe rice like August, September, there is no peach blossom like spring, The North West is still attracted by the terraced fields, the clouds fly in the sky with the cold chilly sky is difficult to describe, will certainly give the customer deep impression. 13h00: Departure in Hanoi to Nghia Lo (Yen Bai province) and Tu Le (Yen Bai), 250km long. 19h00: Tu Le arrival, get homestay, personal hygiene, sleep. 6h00 - 7h00: Free breakfast, to the cafes nearby watching the whole Tu Le, can shoot photos if you like. 8h00: comes from Tu Le go to Lim Mong, Lim Thai, Khau Pha Pass. 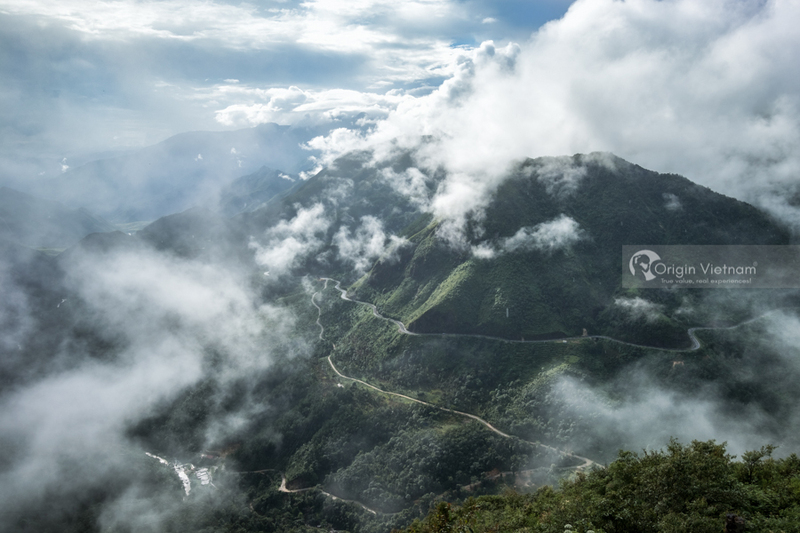 This is a 30km long pass in the top four famous high passes of Vietnam (including O Quy Ho Pass, Pha Din, Khau Pha, Ma Pi Leng), beautiful scene. 10h00: Over Khau Phan pass to Mu Cang Chai. Take the pass, remember to go slowly to admire its sheer beauty, the road looks like the horizon. Go to junction 3, you can visit Melancholy Hill at La Pan Tan. 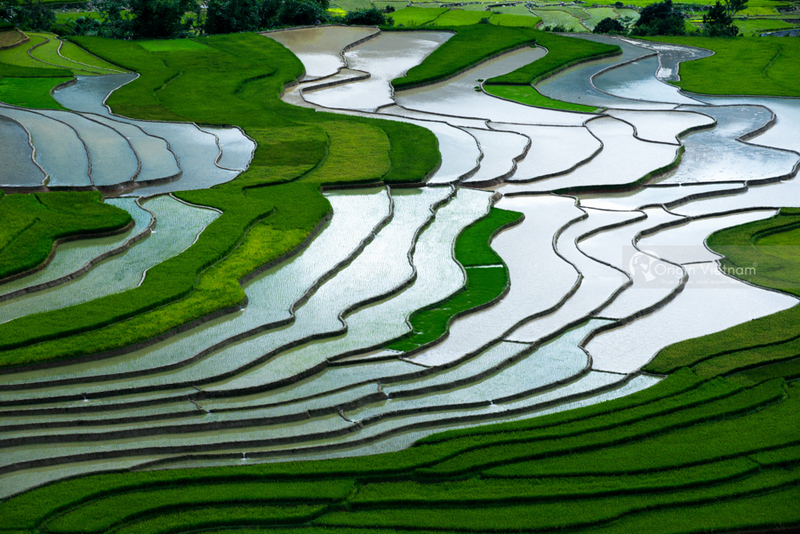 Where the largest terraces Mu Cang Chai or Che Cu Nha (a commune also Mu Cang Chai). Mu Cang Chai is a lunch break. 14h00: Travel to O Quy Ho Pass. You should go early to catch the clouds and admire this legendary pass, see Silver Falls again. Then to Sa Pa.
12h00: Back to town for lunch and prepare to go Muong Hum - Y Ty, road section about 80km, pass beautiful scenery. 18h00: Arrive Y Ty, get the bathroom wash and then go for a walk, drink a cup of coffee, feel the cold of this highland. Overnight in Y Ty. 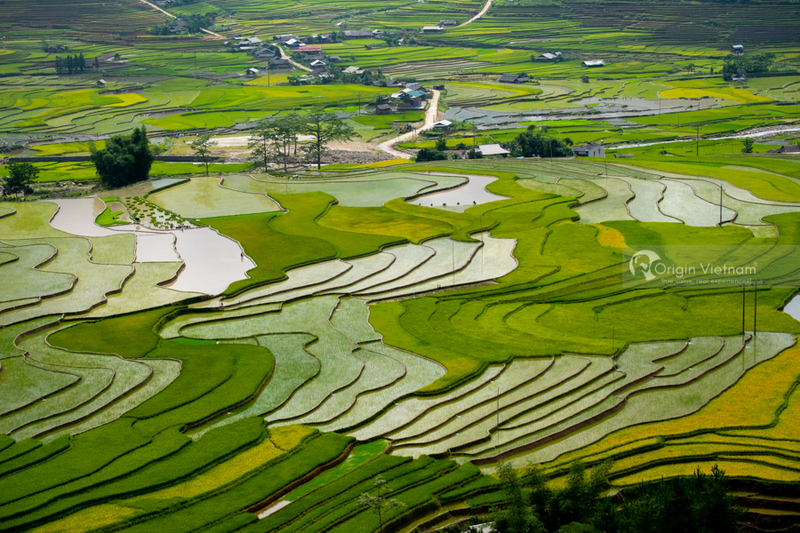 From 6:00 am to 7:00 pm: From Y Ty to Lao Cai, you should check the border landmarks (92, 93, 95), passing Lung Po, beautiful view because that is where the Red River flows into Vietnam. 11h00: Go to Lao Cai, take lunch, eat and go straight National Highway 70 to Hanoi.19h00: Arrive in Hanoi, finish the trip. Choose the homestay, hostel, collective hotel is the most economical, go to Town or the market, asking people to choose a place to stay. 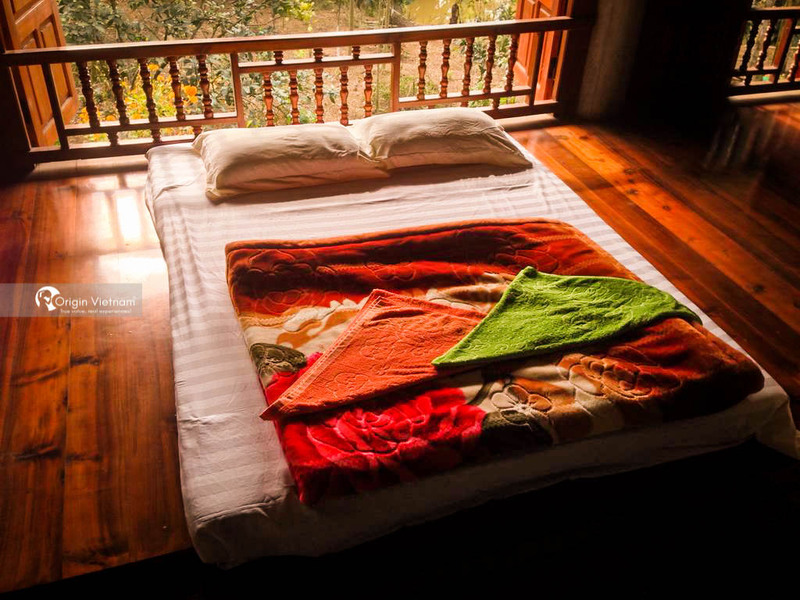 You are most impressed with Tabolo Hotel, near Sapa Stone Church (phone: 0979025664, price 70,000 VND / person / night) when staying in Sa Pa.
Y Ty: Ms. My House: Phone: 020 3501320, (with cooking). Travel along the way can also find restaurants, markets and the town is easy to find. Cost about 50,000 VND / rice or homestay owner homemade food for you. In this way, through the passage of the pass winding quite a lot. You should be equipped with enough arms, legs, reflective clothing, helmet ¾ full for the journey is safe. You should prepare sufficient personal identification. Because when crossing the border markers need to submit documents at the border checkpoint to declare temporary residence. When looking for accommodation, you should call asking a specific price and booking in advance. To make sure that room available or not. Bring food, food in the backpack to the road to avoid hunger. The locations can be reached by car and rent a motorbike at each point. However, this offer is only attractive when traveling by motorbike. And so, this schedule is not for you to have health or weak steering, if you like find a companion! The schedule above for visitor who like adventure with motorbike. For more enjoy the senerice of Northwest of Vietnam tours you may check out our private tours to Mu Cang Chai from Hanoi. at originvietnam.com/mu-cang-chai-tours/ or you may give us a call direct to (+84)82 909 8686. We will make your trip to these area more memorable.